Commonwealth Bank of Australia has become the first of the Australian big four banks to launch a smartwatch apps for iOS and Android devices, including cardless cash, ATM location and balance information features. 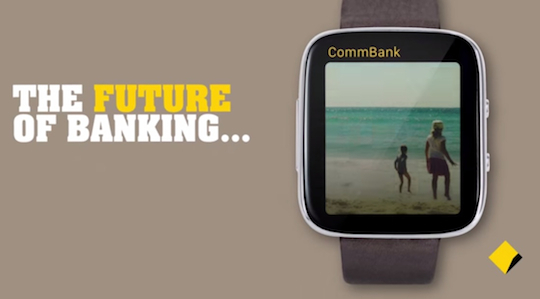 Commbank is ahead of the other major Australian banks in integrating its services with smartwatch technology. Westpac New Zealand launched a smartwatch app in 2013 that was available exclusively on the Sony SmartWatch. Marketers have been paying closer attention to the category since the release of the Apple Watch in September.